According to Variety, two-time Academy Award winner Christoph Waltz (Spectre) and Hong Chau (Inherent Vice) are the latest additions to the cast of the dramedy Downsizing. Academy Award winner (and one of this year’s Oscar nominees) Matt Damon (The Martian) and Academy Award winner Reese Witherspoon (Wild) are already on board. Alexander Payne (Nebraska) directs and co-writes with Jim Taylor (About Schmidt). The film is a satire about a new worldwide phenomenon in which people can choose to get micro-sized and then move into communities of other micro-sized people. Payne and Mark Johnson will produce. Paramount will distribute the feature. Waltz, a veteran actor in Europe, burst into American filmgoers’ consciousness when he indelibly played Nazi Col. Hans Landa in Quentin Tarantino’s Inglorious Basterds starring Brad Pitt. He received a Best Supporting Oscar for his powerful performance. Three years later, he picked up his second Best Supporting Actor Oscar for another Tarantino film, Django Unchained. 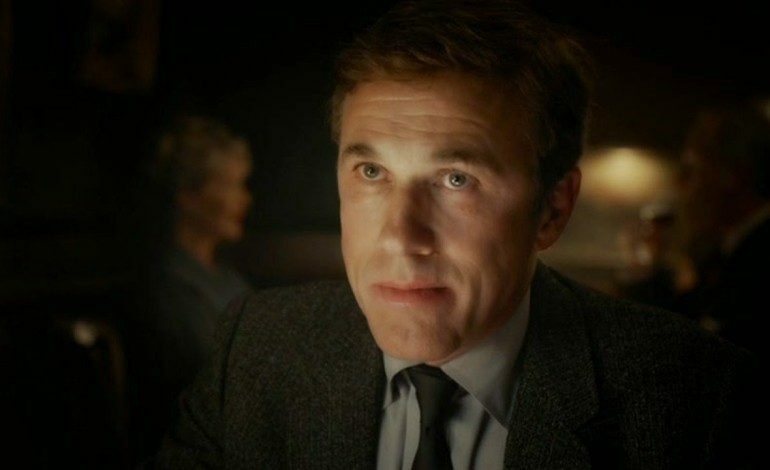 He starred in 2014’s Big Eyes opposite Amy Adams (Batman v Superman: Dawn of Justice), and played the Bond villain Blofeld in last year’s Spectre. He just completed filming Justin Chadwick’s period piece, Tulip Fever, which also stars this year’s Academy Award Best Supporting Actress winner Alicia Vikander (Danish Girl), Cara Delevingne (Paper Towns), and Tom Hollander (Mission: Impossible – Rogue Nation). He will be seen next in David Yates’ The Legend of Tarzan, which bows on July 1st. Hong Chau made her feature film debut in Paul Thomas Anderson’s Inherent Vice, for which the director and cast received the Robert Altman Award at last year’s Independent Spirit Awards. She appeared in HBO’s critically acclaimed series Treme and on NBC’s A to Z. She is currently shooting Big Little Lies for HBO, alongside her Downsizing co-star Witherspoon and Nicole Kidman (Secret in Their Eyes). Production on Downsizing will begin this spring and is expected to hit theaters towards the end of next year.